Hailing from Halifax (UK), The Orielles are sisters Sidonie B and Esmé Dee Hand-Halford and their best friend Henry Carlyle Wade, whom they met at a house party just a few years ago. They have a shared love of alternative US bands from the 90’s such as Sonic Youth and Pixies as well as pioneering filmmakers including Quentin Tarantino. Musically, those inspirations result in a girl-group-go-garage thing. So it isn’t strange that their band name is a homage to the Shirelles. The Orielles like to ‘do it themselves’. They learned their instruments on the road through gigging, design their own artwork and help with the video-making. After a string of singles, their new song Let Your Dogtooth Grow will hopefully force a break-through. US Girls is the stage name of Meghan Remy. She definitely was a US girl when she started the project in 2007, but she has since moved to Canada. In her early career, when she performed with a tape machine as her backing band, she released numerous vinyl singles, cassettes and CD-R’s on small labels. The noise-pop she produced at the time has in recent years been exchanged for a more sophisticated sound. Her latest single even embraces a 60’s girl group sound, comparable to the Shangri-La’s, for instance. You may think that’s Mad As Hell, but I like it! Duran Duran – Come Undone, EMF – Unbelievable, Eric B. & Rakim – Paid in Full (and follow-up I Know You Got Soul), Milli Vanilli – Girl You Know It’s True, PM Dawn – Set Adrift On Memory Bliss, Snap! 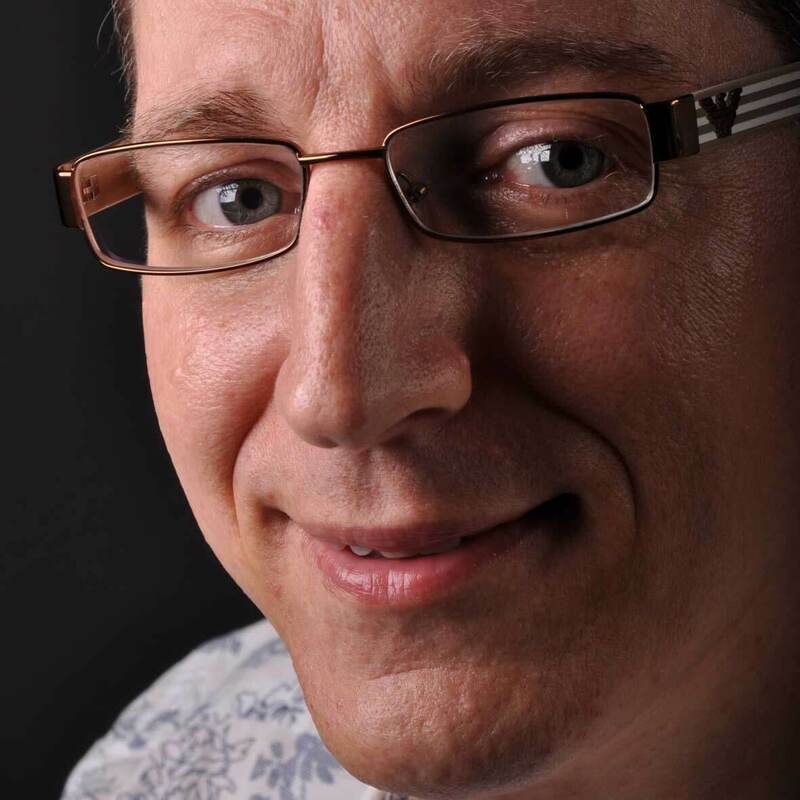 – Ooops Up, Soul II Soul – Keep On Movin’ (and follow-up Back To Life) and many, many more all have one thing in common, except for being worldwide hits: they all sample the legendary drum break (after [3’30]) from The Soul Searchers’ Ashley’s Roadclip (1974). Now, we can add one more song to that impressive list, and honestly, I didn’t see it coming. New York duo Sleigh Bells, that used to do noise-pop, put it at the heart of their new single Rainmaker. It makes the song instantly recognizable and likeable. Rainmaker is taken from the band’s upcoming mini-album Kid Kruschev, which will be out 10 November. My first introduction to Portsmouth band Arcade Hearts was their single Honey, that I added to my playlist Carte Blanche Music (featuring this year’s best new music) in July. Now, they have a new single out, that’s even better. Running is an energetic, beat-laden track that doesn’t try to hide its 80s influences. It comes with infectious staccato synth and guitar parts that instantly make you want to move. Now, get out of your lazy chair! 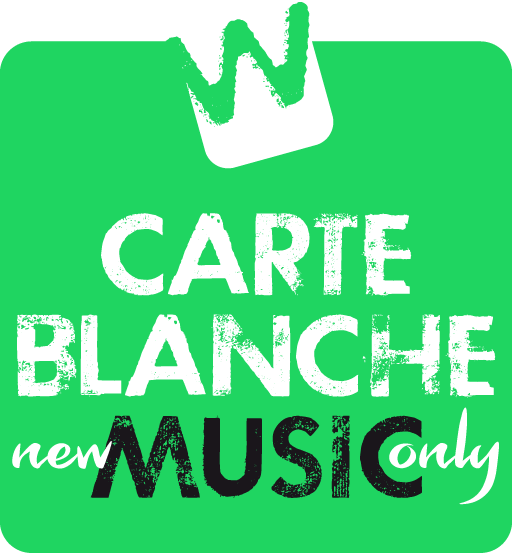 Werner’s Weekly is my ‘best of the best’ playlist; an alphabetically orderded summary of my container playlist Carte Blanche Music, which provides you with a lot of ‘further listening’. So, if you’d rather make your own selection, please check and follow the mother ship 😉 . There I added, besides the tracks above, great new music from the likes of Joss Stone, Mika, Rita Ora, Mikky Ekko and Saint Raymond in the last week. Singer Aaron Bruno, bassist David Amezcua and guitarist Drew Stewart formed the band Awlonation in 2009 (although the latter two have left in recent years). Their 2011 debut album Megalithic Symphony featured the single Sail, that only really peaked a few years later, after having featured in numerous movies, TV shows and commercials. Ahead of a future third album, Awolnation just released their new single Passion. Very strong track! The Columbia Mills were a building in Dublin that became a ‘holy’ place for the illegal rave scene in the early 90’s, bringing people together from all walks of life and all musical tastes. Nowadays, the liberal ethos of that era – both musically and socially – and the name of that legendary building have been embraced by a young Irish band. Columbia Mills fuse guitar driven sounds with electronic foundations to massive effect. After their EP’s Factory Settings and The Perfect Day in 2015, they released three singles this year. This City Doesn’t Feel Like Home To Me is the latest one. All of this is a great introduction to their upcoming debut album A Safe Distance To Watch, which they just finished recording. It was produced by Rob Kirwan (U2, Depeche Mode, Hozier). In 2007, gorilla Bokito broke out of his enclosure in Blijdorp Zoo Rotterdam, attacked and hurt a woman and scared the hell out of tens of visitors. The escape was hardly only a news item in the Netherlands; it became a worldwide news story. And ten years later it’s still an event with a lot of appeal. So much so, that a London-based (but largely Irish-bred) band named itself after him. Bokito play a blend of rock, soca, funk and roots. Remember Vampire Weekend? Something like that… They call it tropical indie, which may sound strange on paper, but it definitely works in their music, especially live. And live is where Bokito really comes to life. Just like the gorilla. Aloof is their great new single! Brighton collective The Go! Team have announced their new album Semicircle will be released on 19 January 2018. The first single off it, Semicircle Song, is out now. Never shy to provide us with a clash of genres, this time The Go! Team appear to have enlisted a marching band. It gives the song an organic, joyous sound, but you can leave it to The Go! Team to give it a psychedelic twist. Midway, all of the band members rattle off their astrological signs for no reason. It’s typical for the unsettling character of many of their songs. With the uniformity of today’s pop music, The Go! Team are a welcome exception to the rule.